Our Main Street location in Dickson, Tenn. is open from 8 a.m. – 4:30 p.m. Monday through Friday. Peer Support Services provide a safe and supportive environment where individuals gain confidence, build social skills, develop new friendships and engage in learning activities with peers. 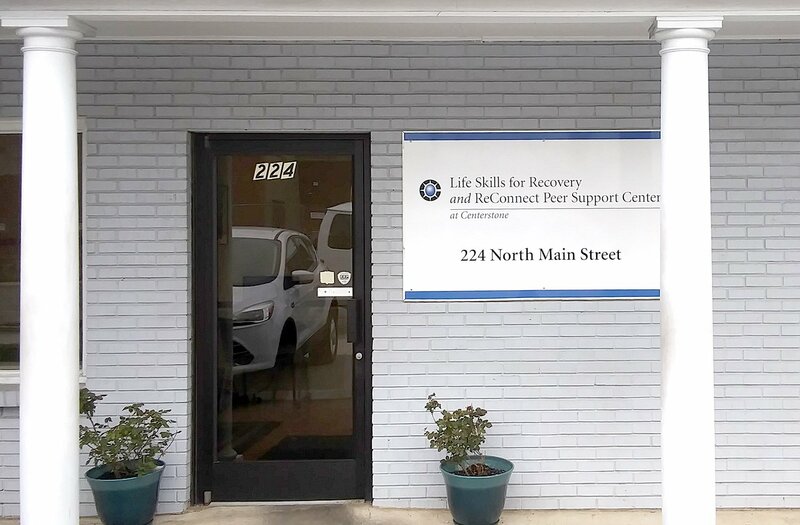 Peer Support Services works in conjunction with our Psychosocial Recovery program. This is a free program provided through a grant from the Tennessee Department of Mental Health and Substance Abuse Services.